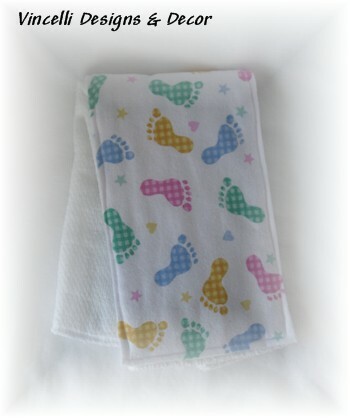 This baby section is filled with great gifts for babies, mommies, and daddies! 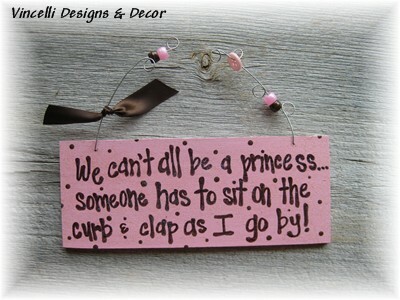 Or treat yourself to something! 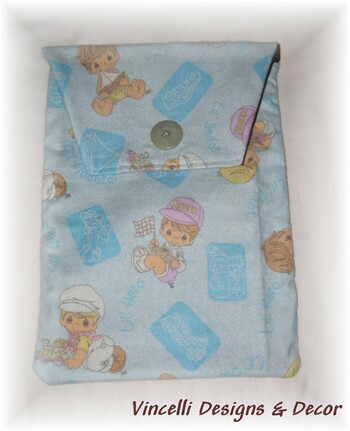 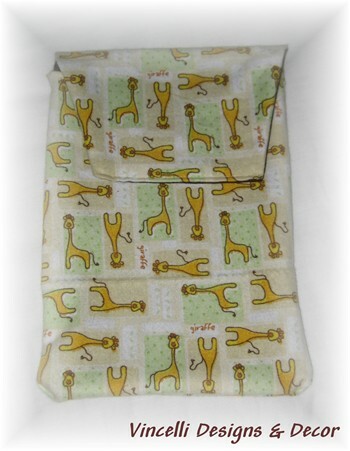 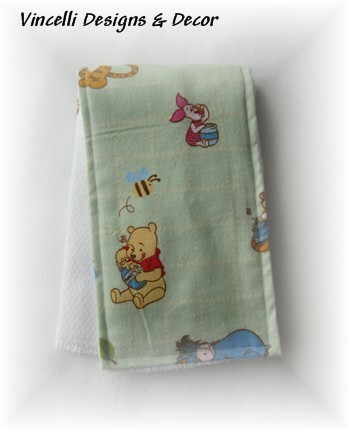 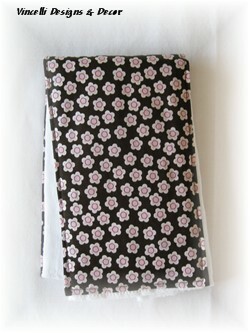 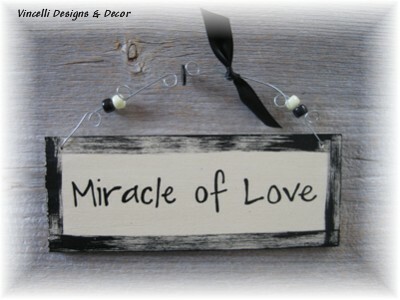 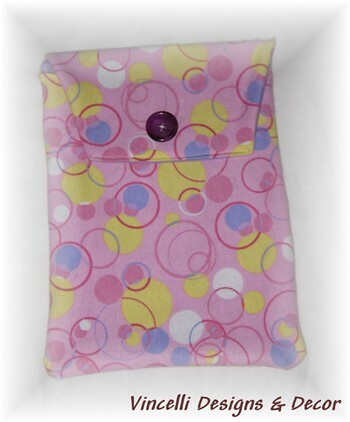 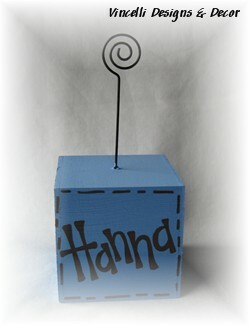 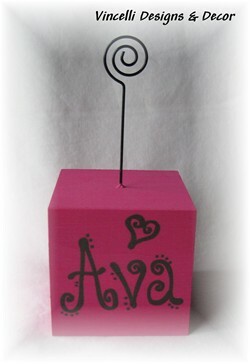 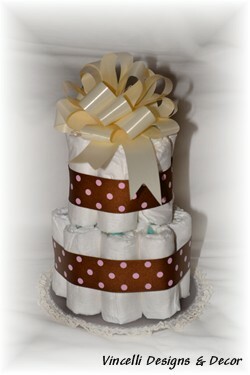 It's a wonderful place to find unique and personal gifts for that sweet little baby or baby-to-be. 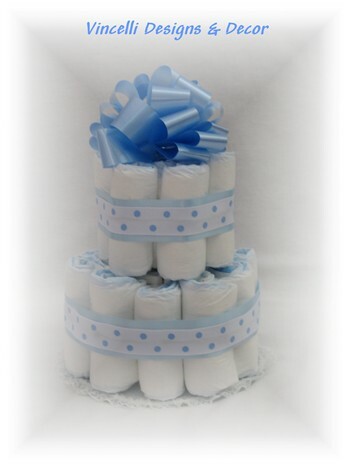 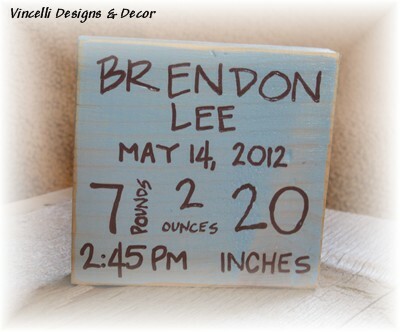 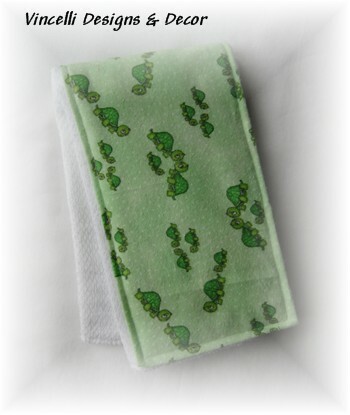 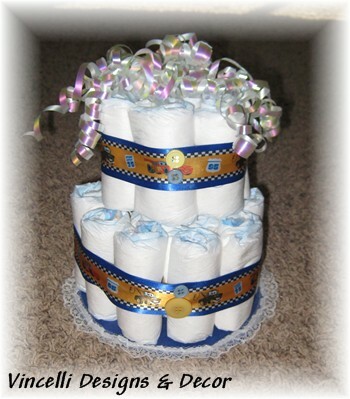 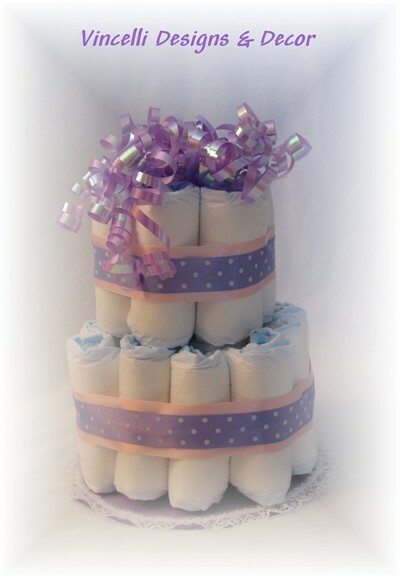 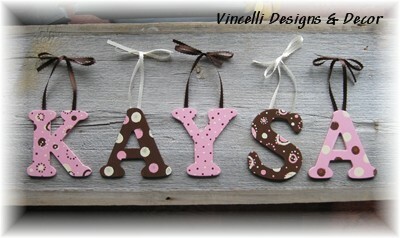 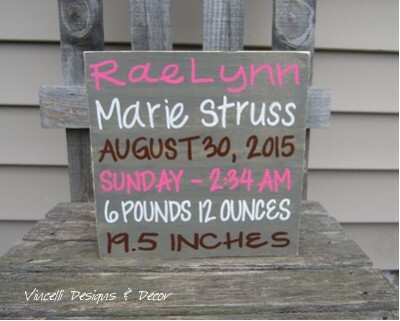 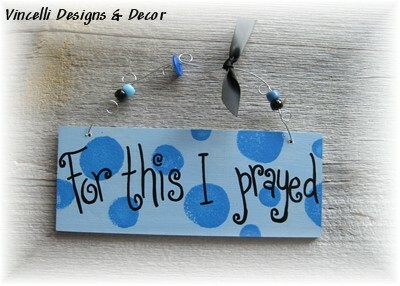 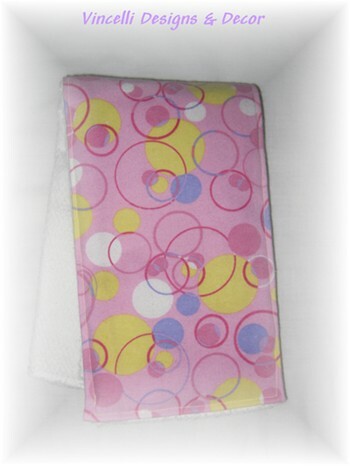 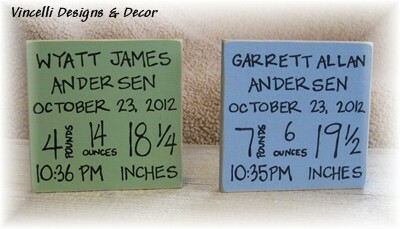 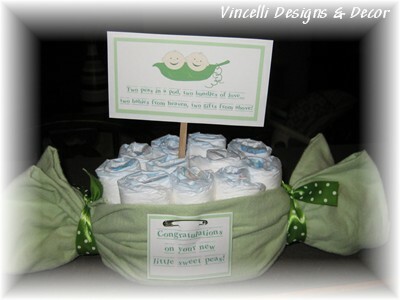 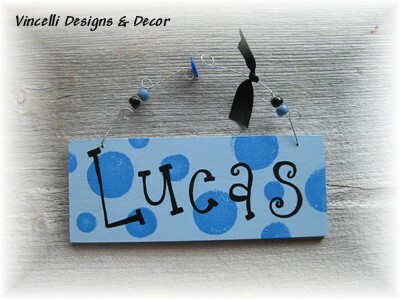 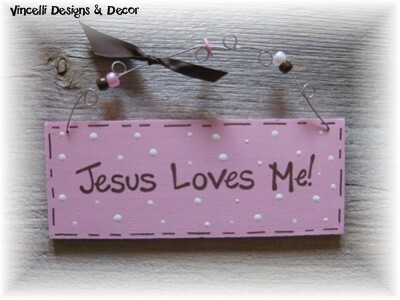 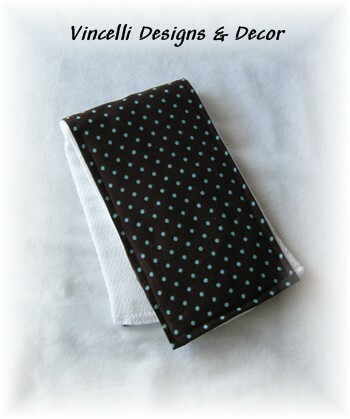 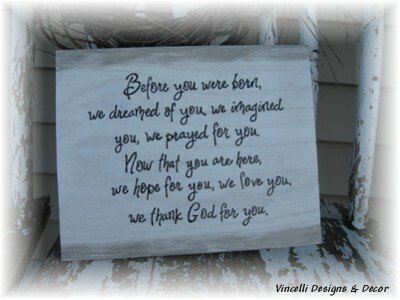 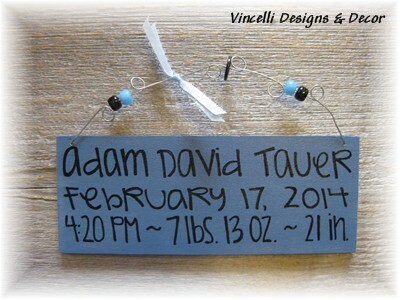 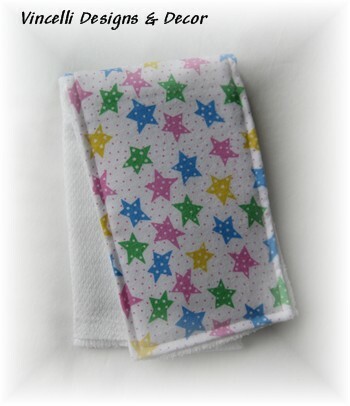 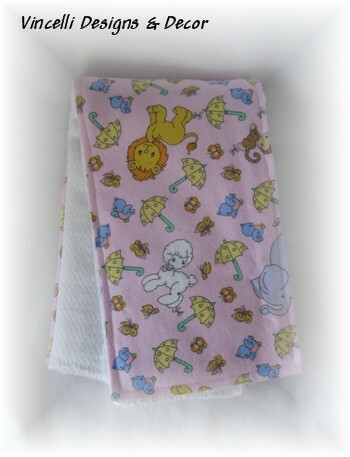 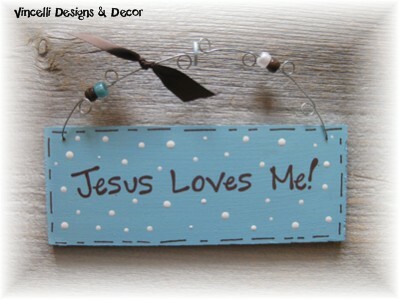 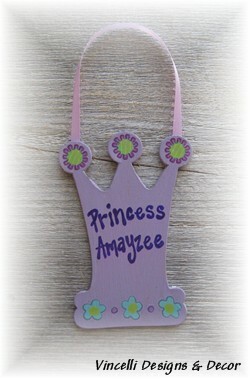 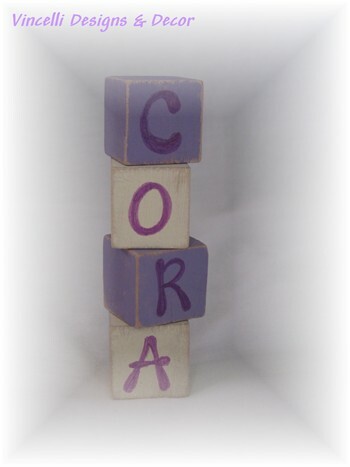 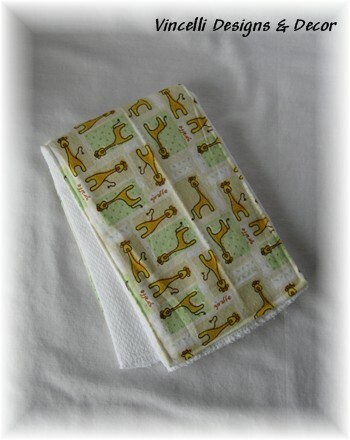 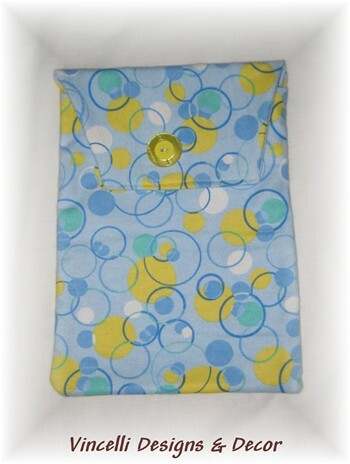 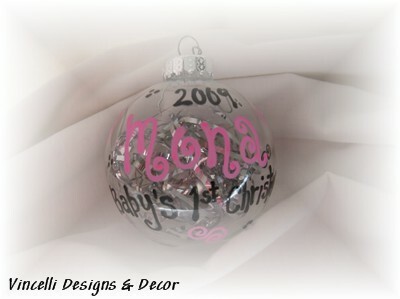 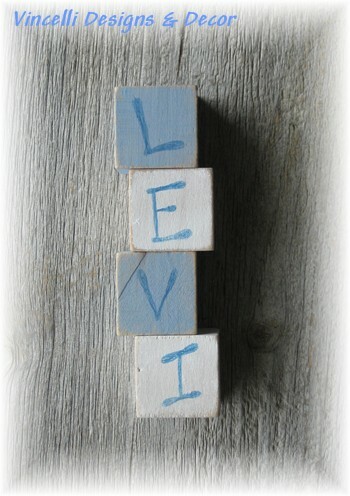 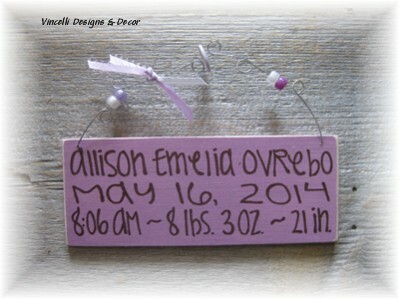 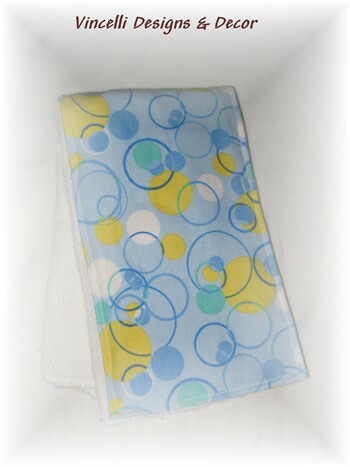 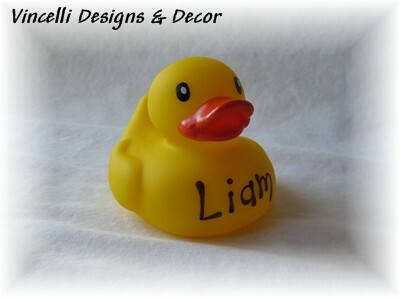 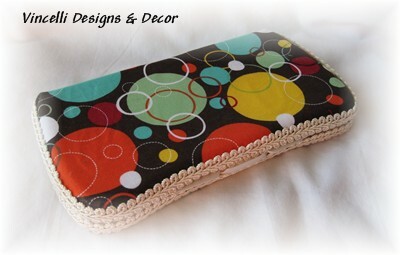 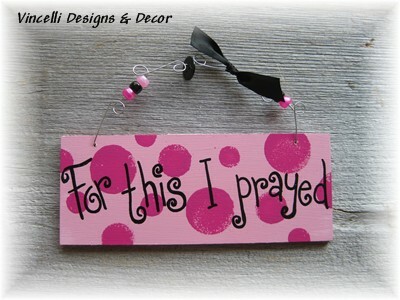 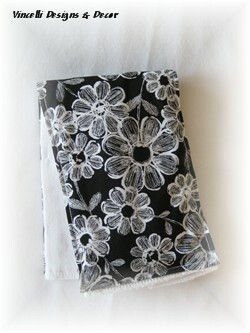 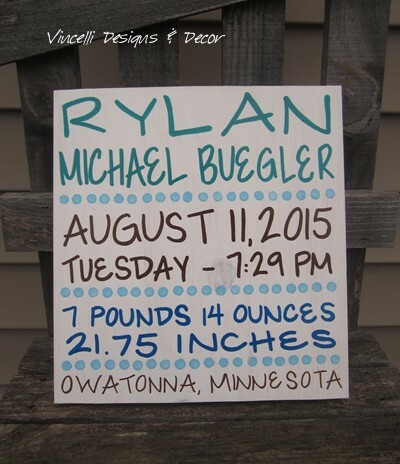 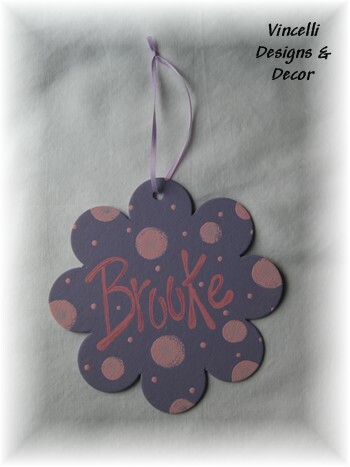 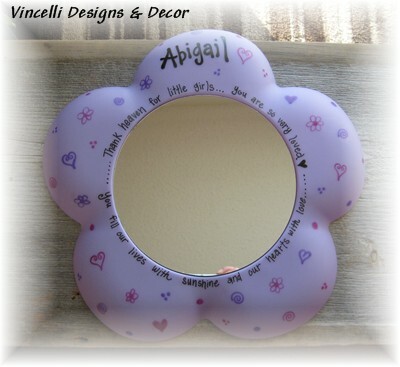 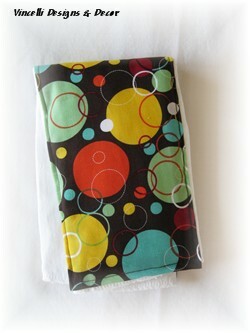 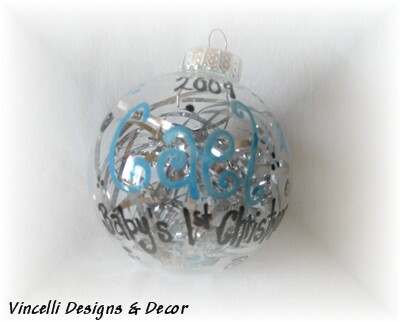 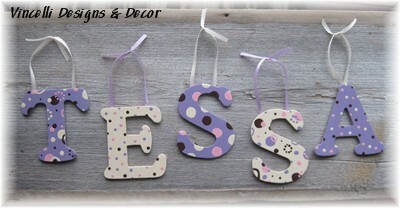 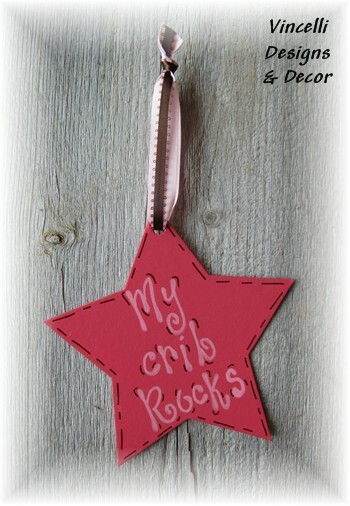 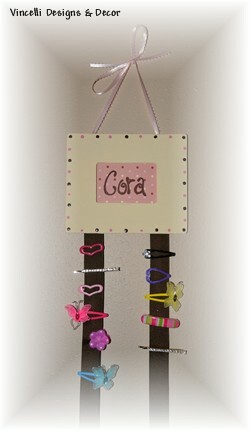 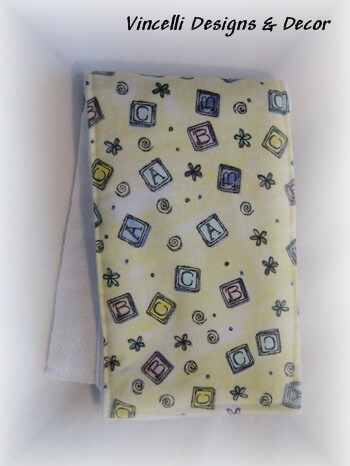 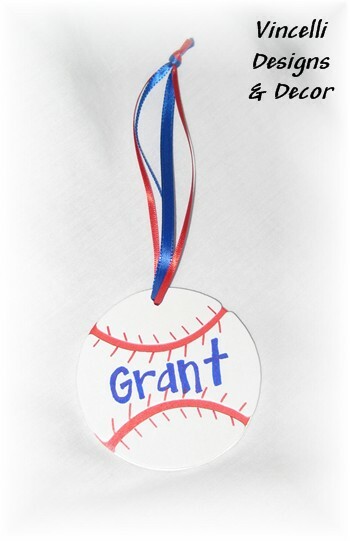 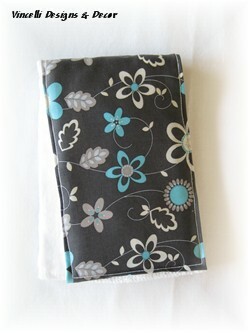 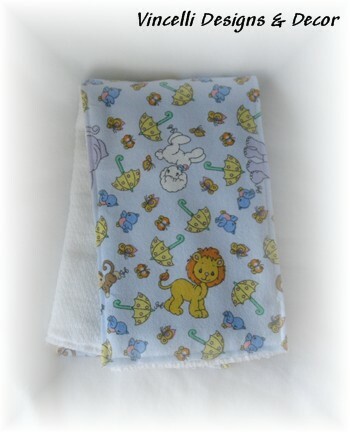 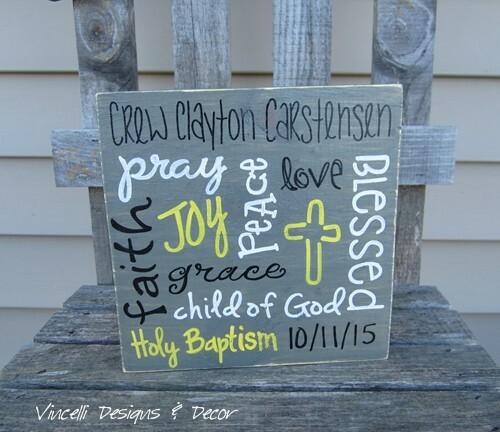 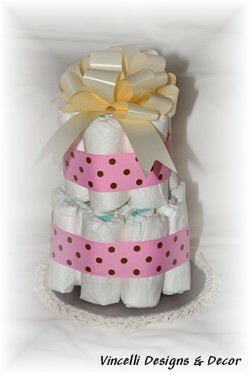 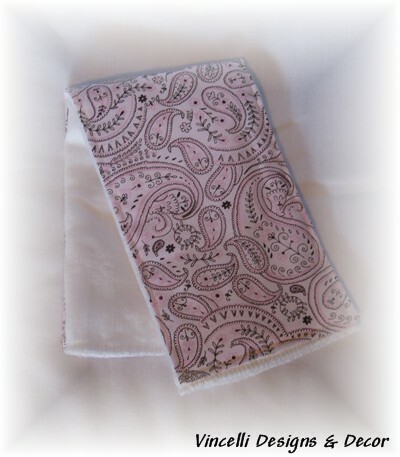 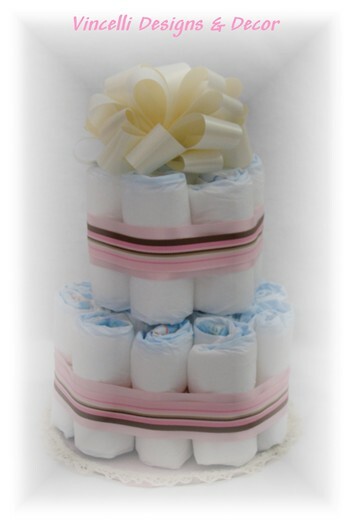 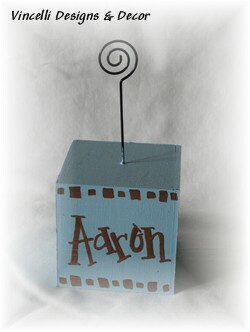 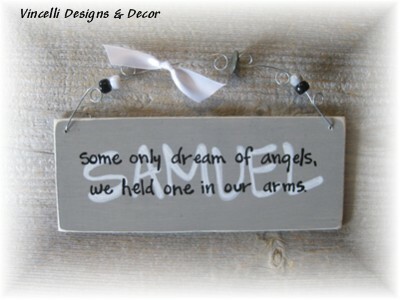 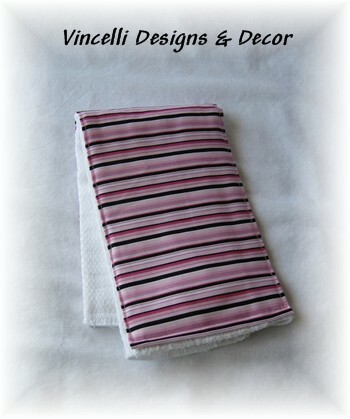 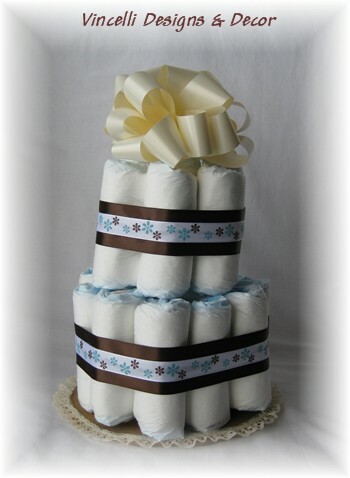 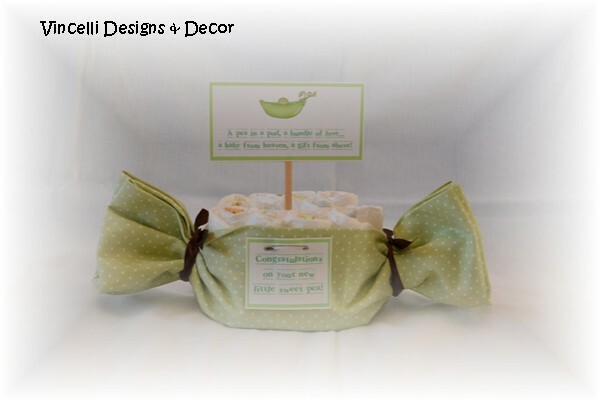 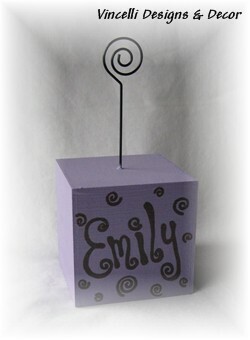 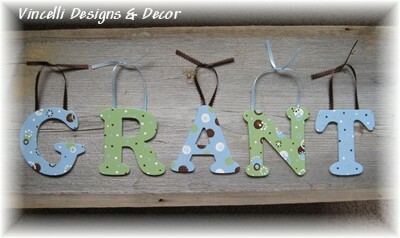 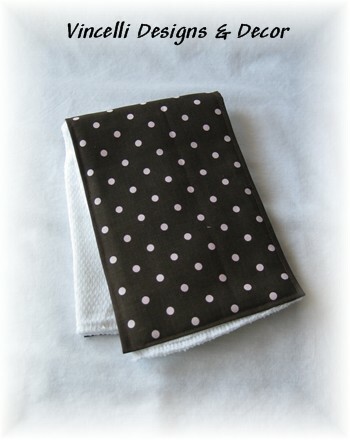 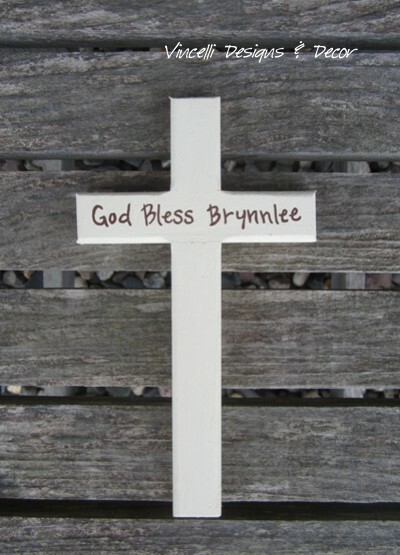 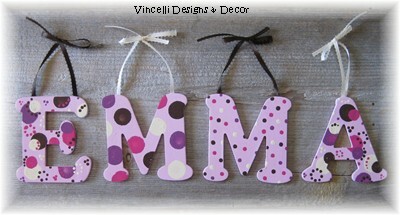 These items make great baby shower, baptism, birthday or new baby gifts. 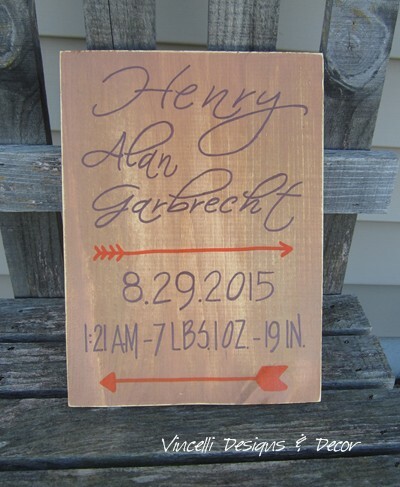 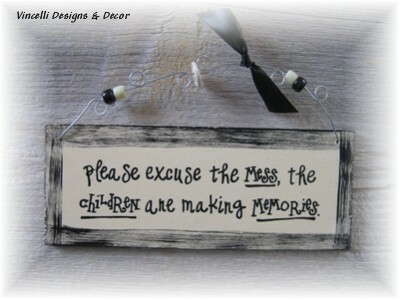 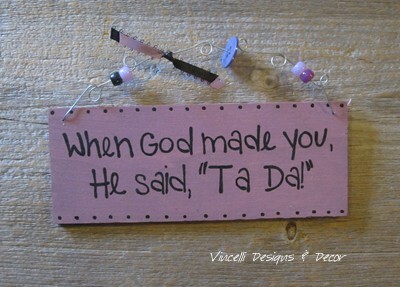 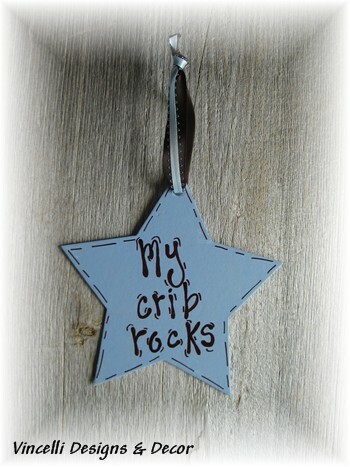 Handpainted Wood Plaque - Shh! 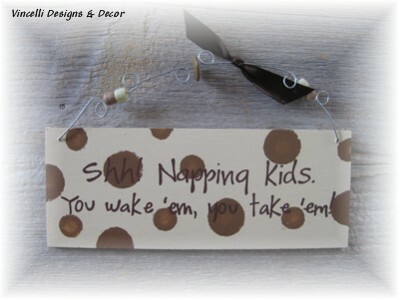 Napping Kids! 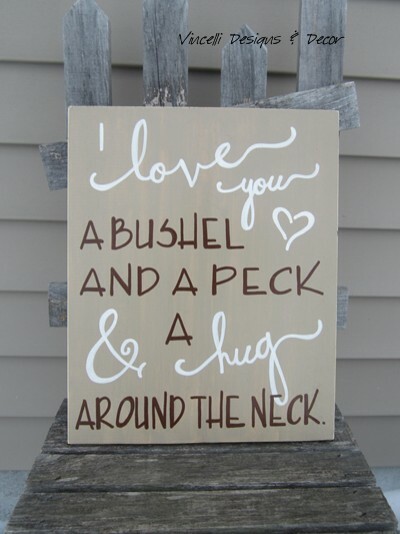 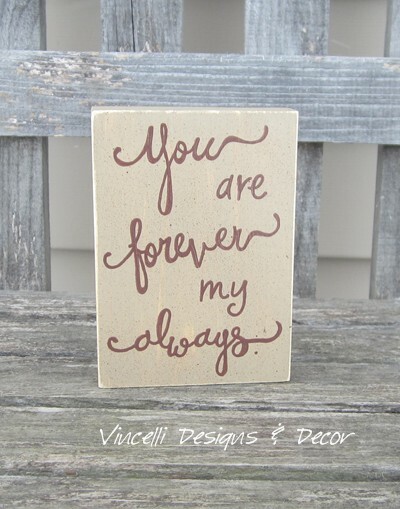 Handpainted Wood Plaque - Shh! 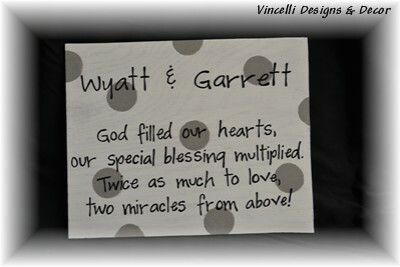 Twins are sleeping!